Interim Finance is one of the most well regarded providers of short term finance and bridging finance available in the market today. 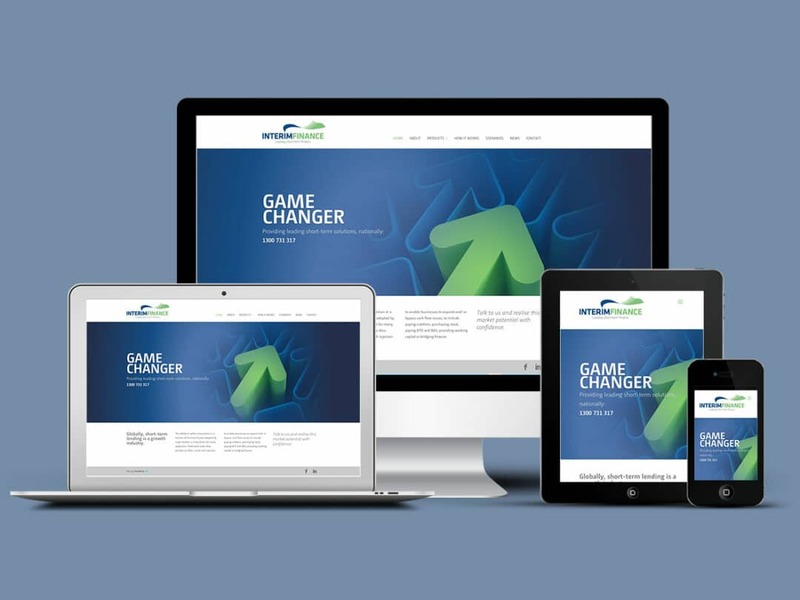 The team at Interim Finance recently appointed Pixel Fish to deliver their business a whole new refreshed online presence to fit inline with their new branding. 3 years ago we were lucky enough to have the guys at Pixel Fish create and design a website for our business that really brought us into a new age and provided us with a much needed online presence. The process was easy, stress free and the finished product was something well beyond our expectations. Having known that Pixel Fish did an impressive job the first time, we decided to re-engage them for our website refresh, well more of an overhaul. With the online market continuously evolving, our business thought so too should we and we collectively decided it was time to reconfigure our website and branding.